Heading on a trip to Africa? 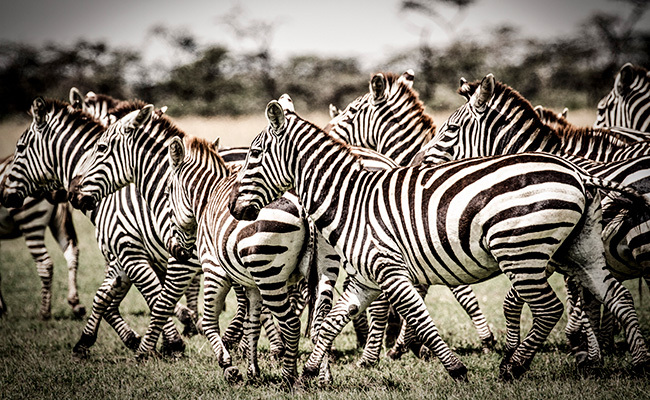 A wildlife safari is likely the most photographic trip you will take in your life. 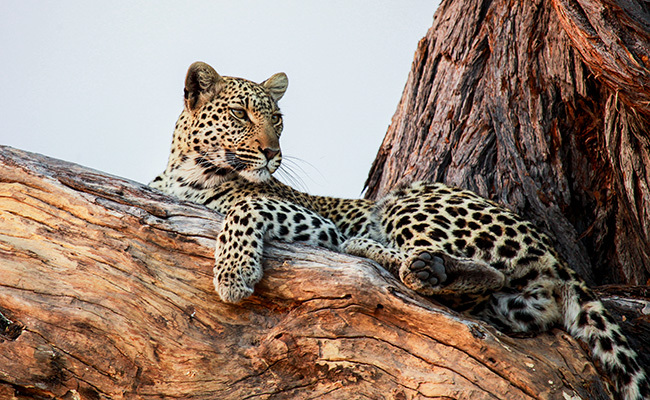 Whether the animals are drinking from a waterhole, stalking their prey, nursing young ones, or (my personal favorite) acting like house cats rolled over waiting for you to pet their bellies, there is a photo opportunity around every corner! The good ones are expensive! And, let’s be honest, how often do you require a 400mm lens? You can rent lenses prior to departure and take them with you or arrange for them to be waiting at your destination. I usually travel with two lenses: one for a shallow depth of field and one telephoto lens, both with either f/2.4 or f/2.8 for low light photography. When ordering your lenses, keep in mind the weight limit on your small aircraft flights! I have managed to sneak on all my photography equipment in the past, but I wouldn’t recommend this to others, as the airlines are strict and you may end up paying a hefty fee if you go over the weight limit. Depending on your safari itinerary, you may be able to rent lenses directly from your safari lodge, in which case you won’t have to worry about the weight. Extra batteries! Extra memory cards! Bring a shutter remote and lightweight tripod if you wish to shoot star trails at night. I always carry a waterproof bag that I keep these items in, since you may be on boats or kayaks for some safari activities. And last but not least, shoot in RAW mode for the best quality. After all, you want your memories to last a lifetime. Perhaps you have a winning photo and want to post it immediately to social media to share the experience with your friends. Did you know your photo can reveal more information than you intend? 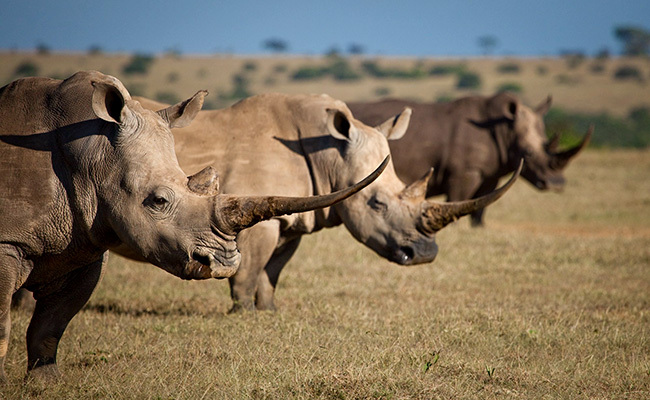 Poachers are now utilizing social media geotags to locate specific animals. If you wish to post wildlife photos during your trip, please remove location tagging from your social media apps before you shoot. This way, you can ensure the animals you’re photographing will be around for future guests, as well. 2. Select the app you want to change settings for and hit Permissions. Want hands-on help from a wildlife photography expert? 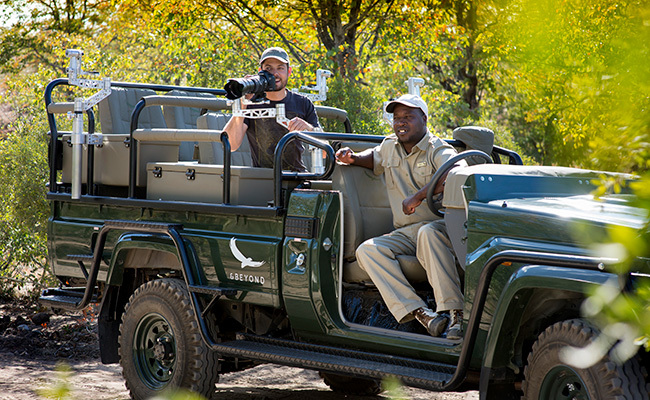 Some safari lodges go all out for their shutterbug guests: specially designed game drive vehicles, high-end gear rental, fully equipped digital labs, and even specialist safari guides who will position the vehicle to give you the best possible shot and provide tips on the go. 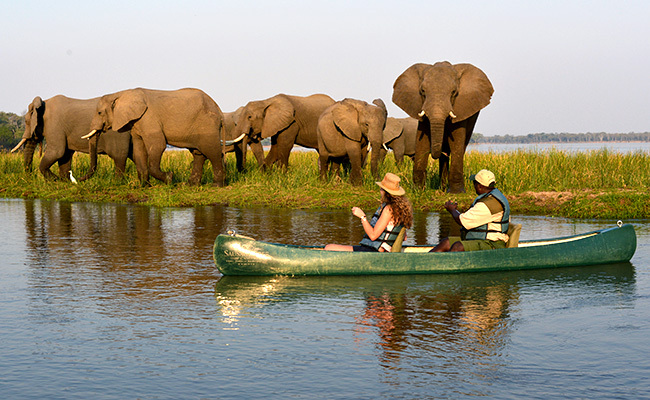 If this sounds like your dream come true, reach out to our team and we can recommend some photo-specific safari lodges! If you are new to photography or rented a DSLR kit, make sure you alter your computer settings before downloading photos from your memory card. You will want to retain as many details in your photos as possible, meaning you shouldn’t auto upload them to iPhoto or other generic photo apps. These will reduce the file size, along with image quality. I use Adobe Lightroom and highly recommend it. Happy photographing! If you want to learn more about photo-specific wildlife safaris, please reach out at ltober@africaendeavours.com and I’d love to chat.